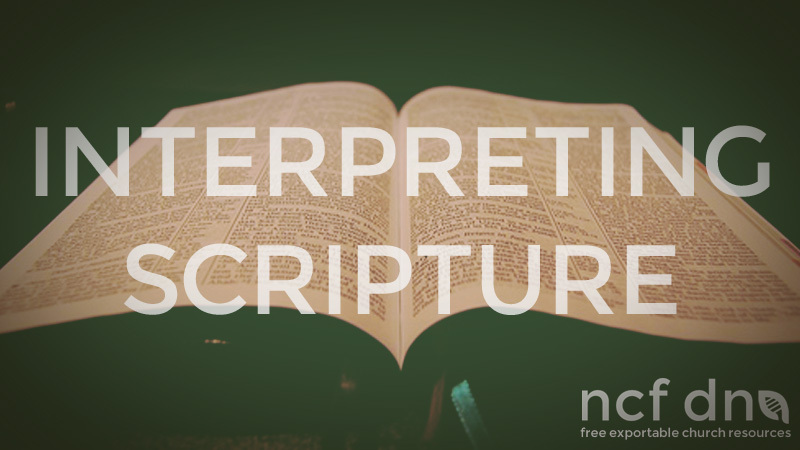 When looking at a scripture, there are generally 4 steps which can be really helpful to interpret scripture in your devotions. Using an example of the parable of the fig tree found in Luke 13, we can examine these steps in more detail. What was the context of this parable? Judging from the preceding discussion on the Galileans and their judgement, it would seem that the context for this parable is judgement. What was a fig tree doing in a vineyard? After some research it was found that it was common practice in those days to plant other trees in the vineyard to improve the condition of the soil. What are some of the basic assumptions we can make in this parable? Could we apply this to a church site/location that is showing few signs of fruitfulness? Ask yourself where else a vineyard and a ‘chopping down’ is mentioned. This scripture suggests that the context of this text is talking about salvation. Thus we can safely assume that the gracious gardener in Luke refers to the postponed judgement. John Calvin or Matthew Henry offer helpful insights into scriptures. Check whether their interpretation aligns with yours. Read it literally, look at inferences, and then ask God to help you interpret scripture with scripture, then consult good commentaries.